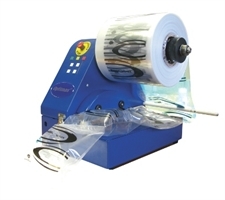 In packaging sector, there is a wide market of machinery so used during packaging to make it more precise and efficient. 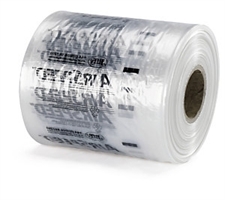 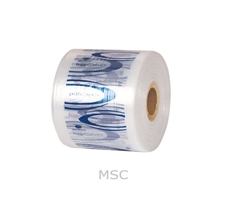 For this purpose, MS packaging offers some high quality packaging machinery like Air Pillow Film Machinery, Optimax (Phillopax) rolls, Airspeed (Pregis) rolls, and Cardboard Waste Machinery. 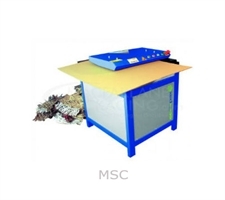 These machinery follow high standards of quality and undergo high value of precision.